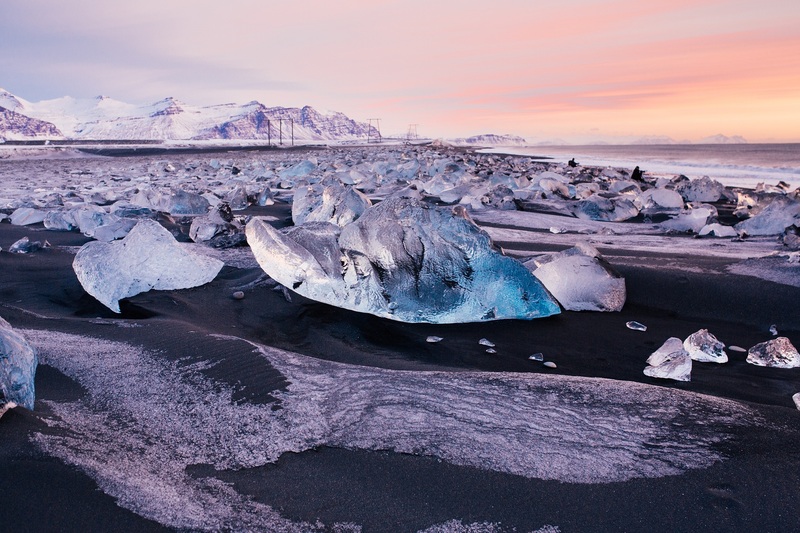 We take a look at some of our planet’s most extraordinary panoramas. You don’t get much more atmospheric than a misty morning in San Francisco. As the sun sneaks up over the Golden Gate Bridge, you can see the bay area bathed in a sleepy glow, and watch as the silhouette of this iconic skyline strengthens. It’s worth waking up at the crack of dawn to jog, or cycle, over the golden gate bridge for a variety of photo perspectives. 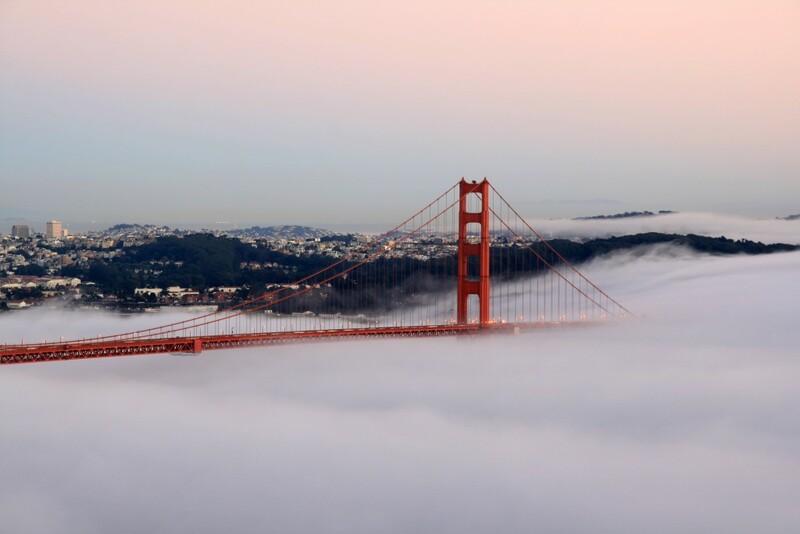 The mysterious fogs and micro climates moving across America’s favourite city only add to its drama and charm; anything goes here, both in terms of weather and liberal attitude. Stay at HI – San Francisco – Fisherman’s Wharf for a room with a view. If you’re not feeling the early rise, you can enjoy bay area views of the Golden Gate Bridge and Alcatraz from the hostel’s outdoor deck. Sometimes, the earth gets it just right – at least twice a year in New York anyway. 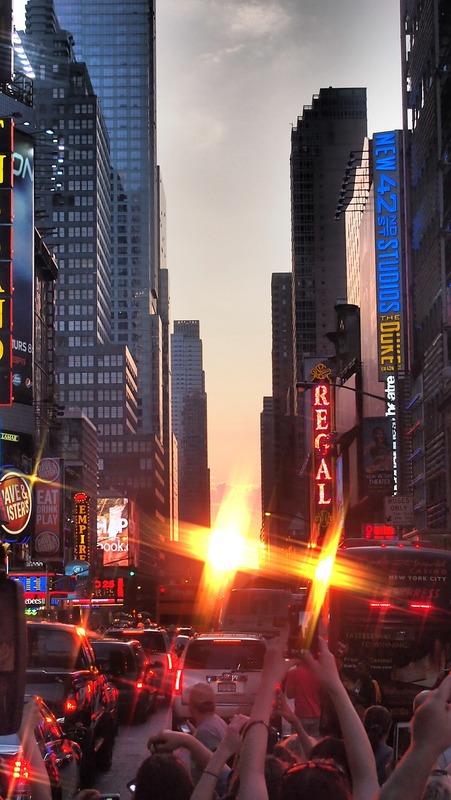 The bi-annual ‘Manhattanhenge’ is a spectacular event which happens when the sun aligns perfectly between the east and west streets in Manhattan’s main grid, a picture perfect scene created by a combination of man made luck and nature’s pretty paintbrush. The date of Manhattanhenge changes year on year depending on the shifting Summer Solstice, but happens once around May 28th, and again around July 11th. Once the sun has made its exit, treat yourself to a budget stay at Manhattan’s premier hostel, HI – New York City. Australia’s favourite rock is the star of a unique performance as night creeps over the Northern Territory’s arid desert. See the rock change colour before your eyes – a natural light show you won’t forget. 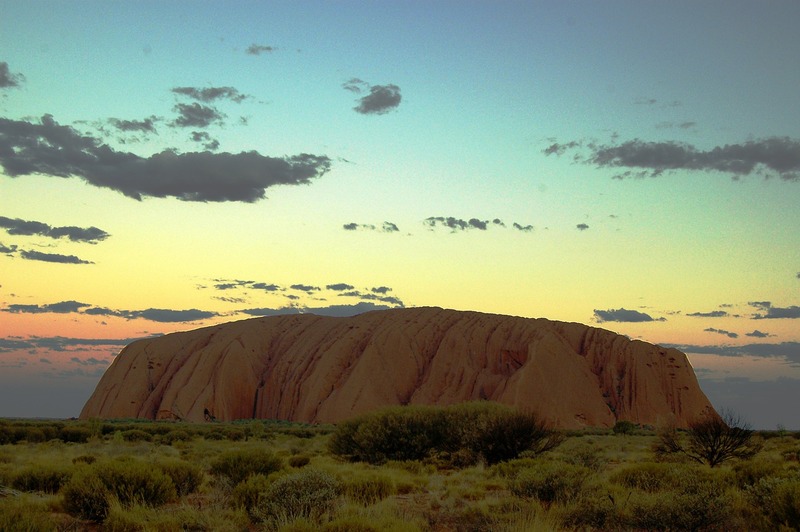 Don’t just settle for one sunset experience – YHA Australia offers a three day tour which takes you from the tropical city of Alice Springs into Australia’s immense, majestic outback – visiting Uluru, Kata Tjuta and Kings Canyon for once-in-a-lifetime experiences at sunrise, sunset and everything in between. Click here to check out the tour details, and get a good night’s rest at YHA Alice Springs. 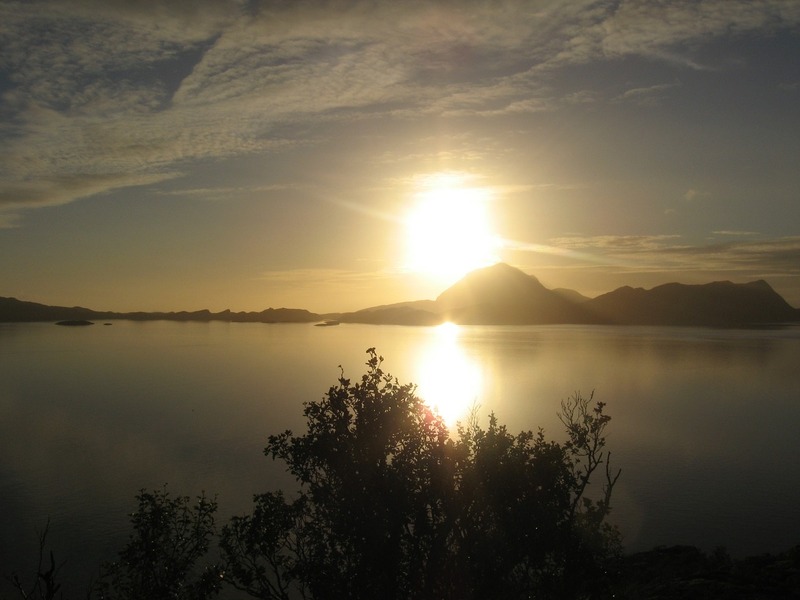 During summer in Norway, the sun never sets: northern Norway, covering a third of the country, has a total of 76 days of sunlight between May and July. Head to Bodø hostel, just north of the Arctic Circle and right in the middle of the magical north, surrounded by 120 mountain peaks and facing out to sea. For the best views of the island of Landegode and the open ocean stretch of Vestfjord, hike up the Mount Rønvik, a relatively easy walk. For a landscape leagues away from the rest, hike up to Steigtind for the full package of rugged peaks, vast skies and dramatic islands all reinforcing the fact that you’re on the edge of the world – without the need for an early rise to catch the first glimpses of sun. Iceland is becoming better known worldwide for its otherworldly natural qualities, but perhaps less well-known is Jökulsárlón glacier lake in the far east of the country, not covered by the popular 300km sweep of south Iceland known as the Golden Circle. 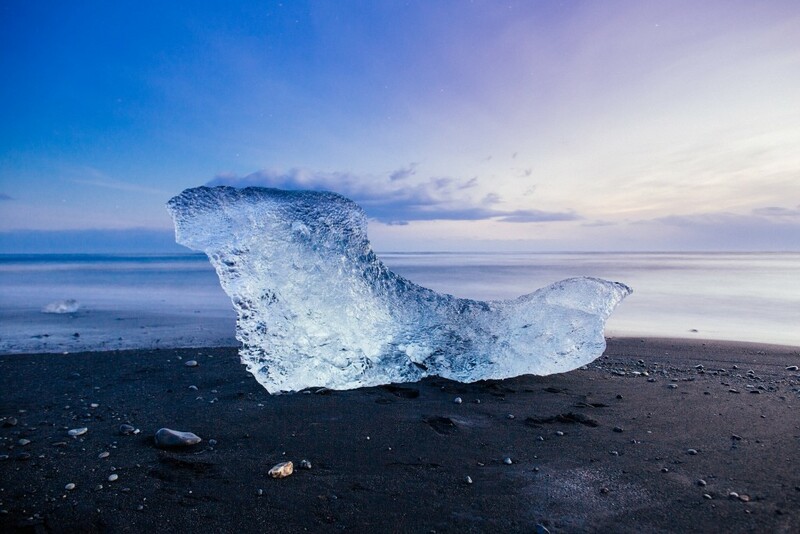 Stay at nearby hostel Vagnsstaðir, also located near to the beach and the geological wilds of Iceland. And haven’t had your fill of looming chunks of ice? 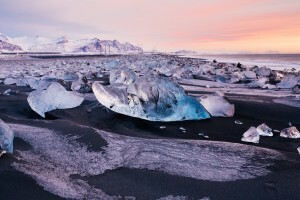 From here you can even go on a jeep or snowmobile tour to Vatnajökull, Europe’s largest glacier. This mysterious series of monoliths in the British countryside are a marvel for their sheer size and historical significance, but add in the heritage site’s ties to summer and winter Solstice, and you’re treated to a natural vs. Neolithic phenomenon. 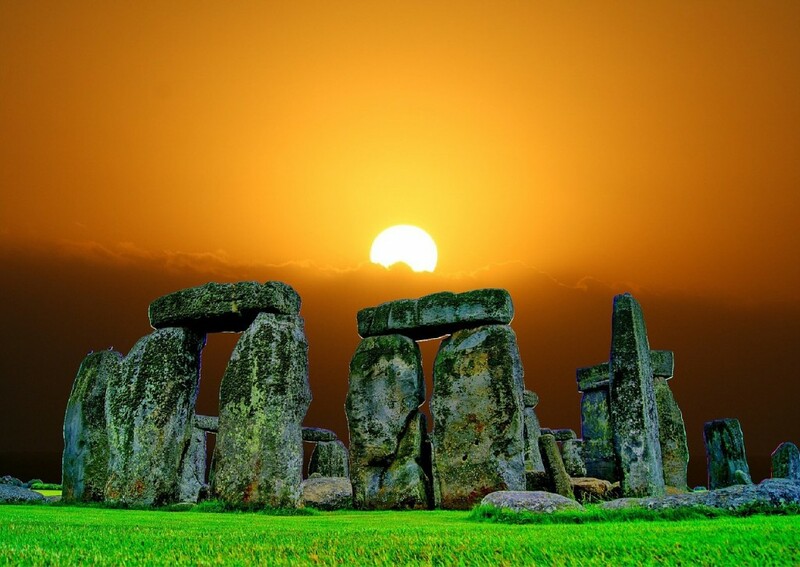 You can stay just 14km away from Stonehenge in our secluded villa in Salisbury, an idyllic English town which also happens to be one of Lonely Planet’s top selected cities for travel in 2015.